These are the epithets a small group of cosplayers, actors and choreographers use to describe Frank Castle, the Marvel antihero known to fans as The Punisher. Castle has had a rocky history on the big screen, but this group of Canadian fans hope to finally do the character justice with their new fan film, The Punisher: No Mercy. The idea for No Mercy began with Shawn Baichoo, a motion capture artist and voice actor for Ubisoft Montréal. After designing a cosplay of The Punisher based on artist Tim Bradhseet’s iconic design, Baichoo began to wonder if it would be possible to bring the character to life. 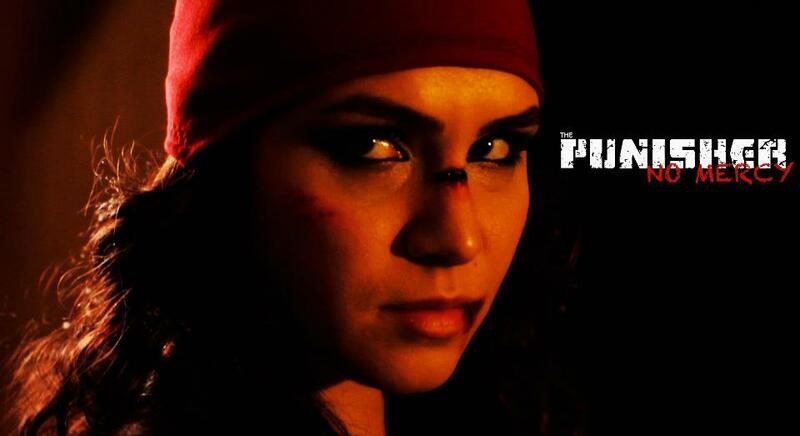 Davila LeBlanc co-writes and acts in No Mercy. Baichoo’s background in stage combat helped him approach No Mercy from a unique angle. Working with Amber Goldfarb, motion capture and voice actor for Aveline de Grandpré in Assassin’s Creed: Liberation, he decided to start with the final combat sequence in the film and work backward. Once the idea had gained some traction, Baichoo found Jason Ambrus, a filmmaker whose recent work includes the sci-fi short film Imprint. After a brief discussion, the two instantly found a creative spark. 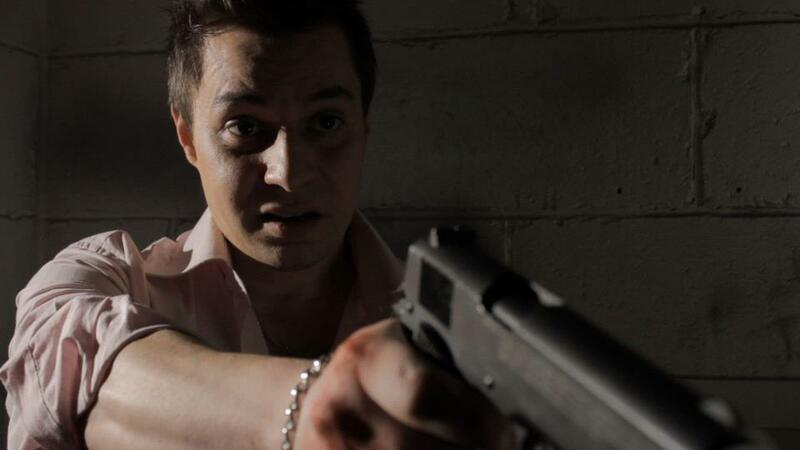 Giancarlo Caltabiano plays gangster Vinnie Rizzo. 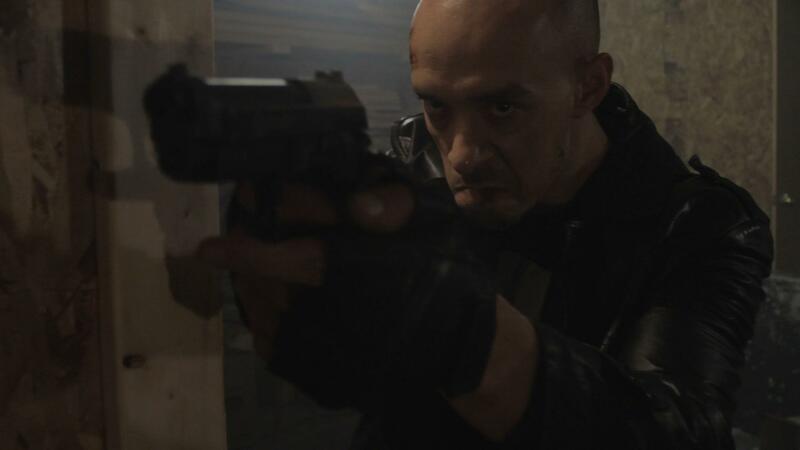 Ambrus was excited to have the opportunity to direct a film like No Mercy. He said that his expertise is in making low-budget films look like their better-financed counterparts. “I believe there’s a place between Hollywood and independent film, where you can merge the best qualities of both,” he said. He points to high quality fan films like Portal: No Escape as his biggest inspiration for No Mercy. He calls No Mercy a “physical response” to that discontent, and he believes it represents a paradigm shift in the industry. Shawn Baichoo produces, co-writes and stars in No Mercy. In translating The Punisher to the screen, Baichoo, Ambrus and co-writer Davila LeBlanc cite the work of comic book author Garth Ennis. While the film does not directly follow any Ennis story lines, the filmmakers felt that his approach to Frank Castle was the truest to the core of character. The Punisher: No Mercy is an entirely non-profit endeavor on the part of the filmmakers, and was entirely paid for via the No Mercy Indiegogo campaign. 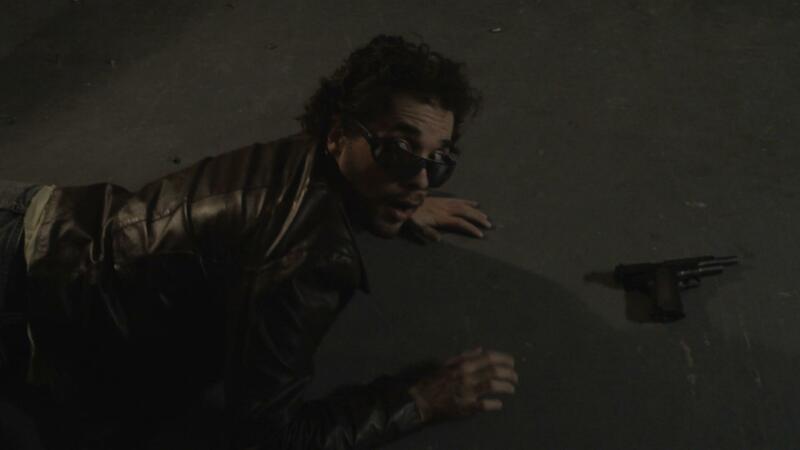 It will premiere at Montréal Comiccon on September 14, 2013, shortly before its wide release on the Internet. This article was published in its original form in The Massachusetts Daily Collegian on September 10, 2013.